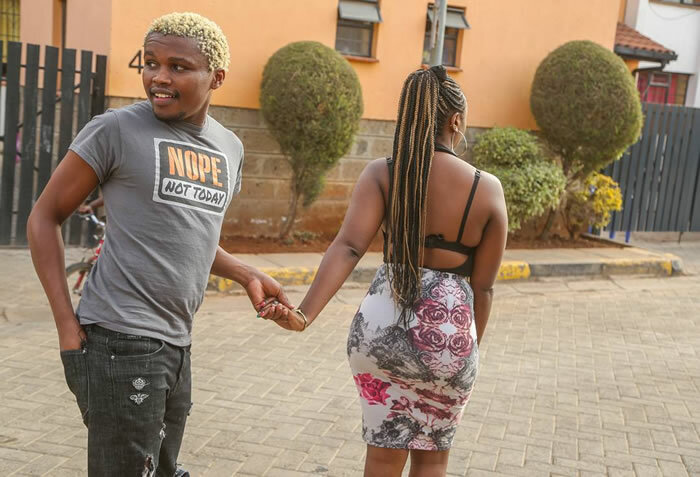 Comedian Chipukeezy has spoken about going separate ways with his Fiancee, Vivian Mandera, popularly known as Empress Kerry. The two got engaged on 20 August 2015 after dating for a while. Rumours started going around after the two stopped sharing romantic posts of themselves. This was immediately after Chipukeezy’s lying incident about meeting Kevin Hart. Speaking to Word Is, Chipukeezy mentions that they mutually agreed to go their separate ways after differing on what they wanted to do together. “We moved on because there is more to life than just love and relationships. People should stop speculating things, but instead let her move on with her life. She is free to be out there and get other people… it was a peaceful agreement,” he said. Kerry who once worked as Chipukeezy’s manager has since deleted all their photos together off Instagram and unfollowed him from Instagram. 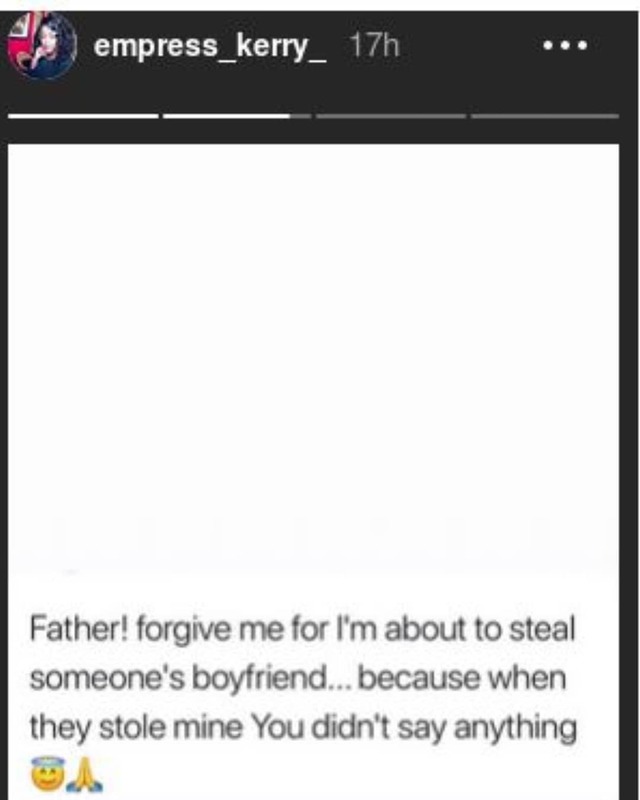 She recently put a post on her Instastory about stealing someone else’s boyfriend the same way hers was stolen. Chipukeezy says that he wishes her well and hopes she find the happiness she deserves.